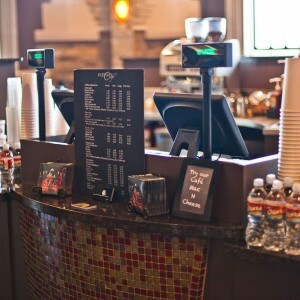 Much like the retail environment, the café is all about customer experience. 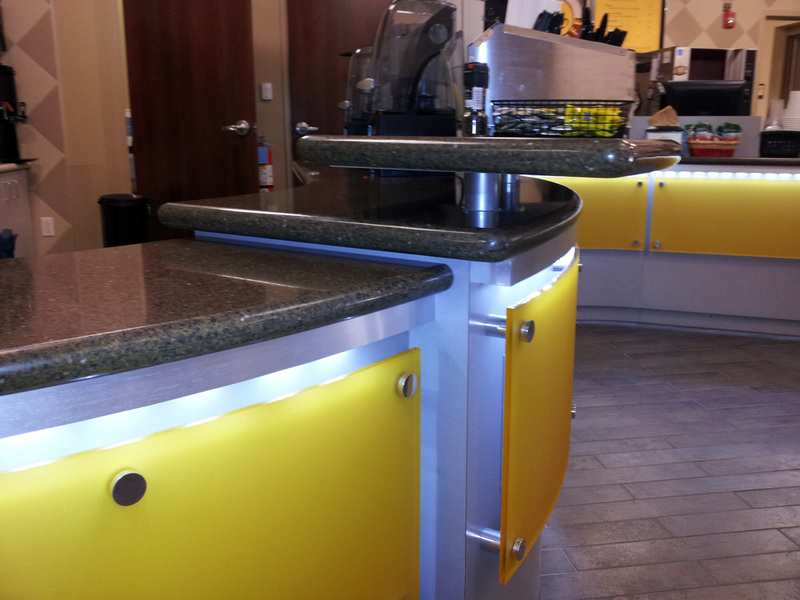 Not only does every piece of equipment need to be in the right place, fitting properly into the casework, the condiment counter and seating must be smartly laid out. 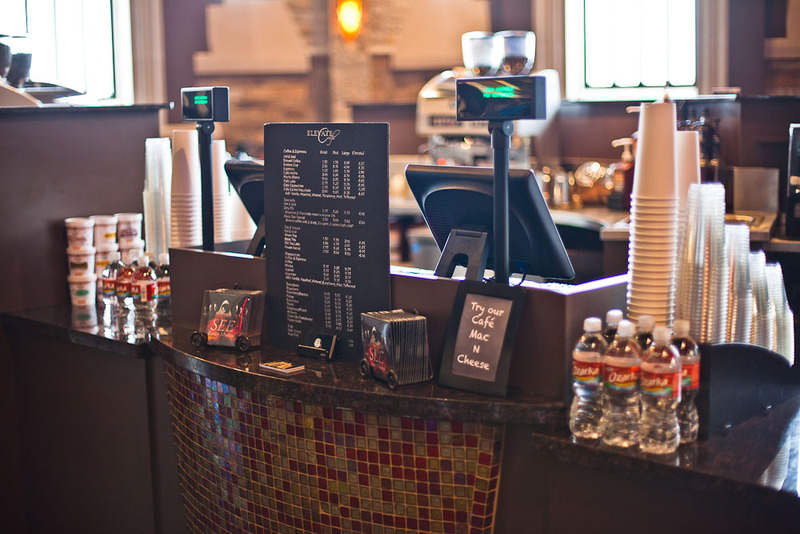 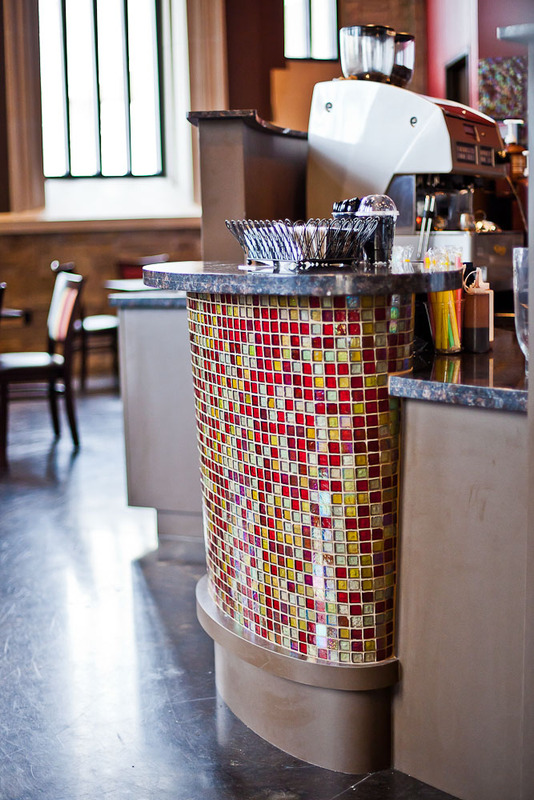 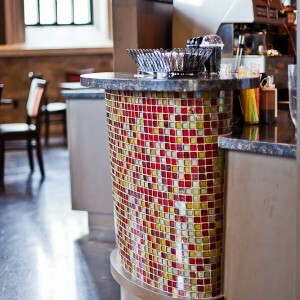 Efficient production and delivery of drinks is imperative to a highly functioning café. 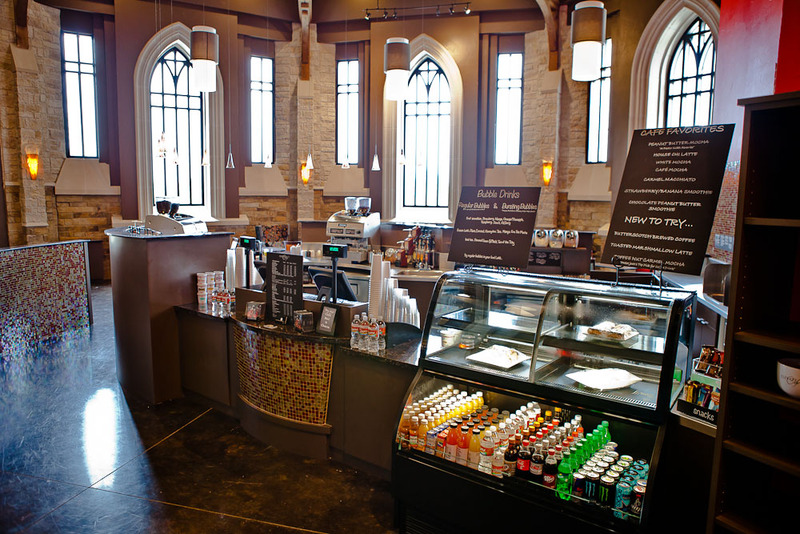 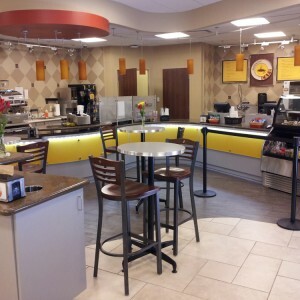 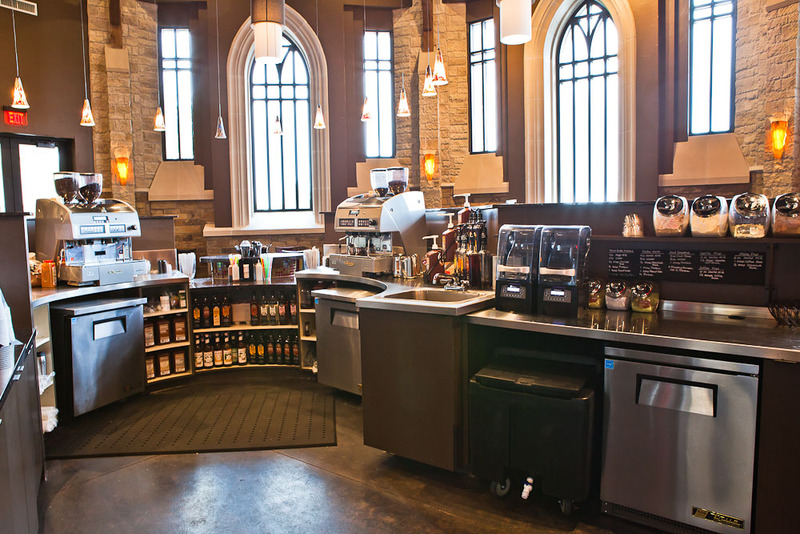 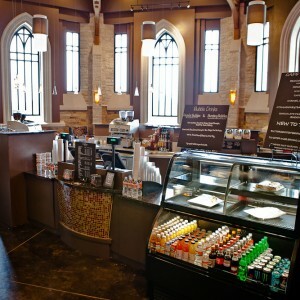 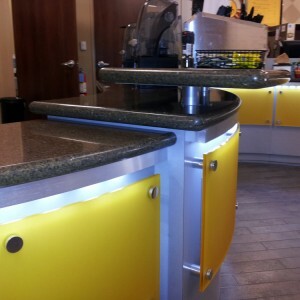 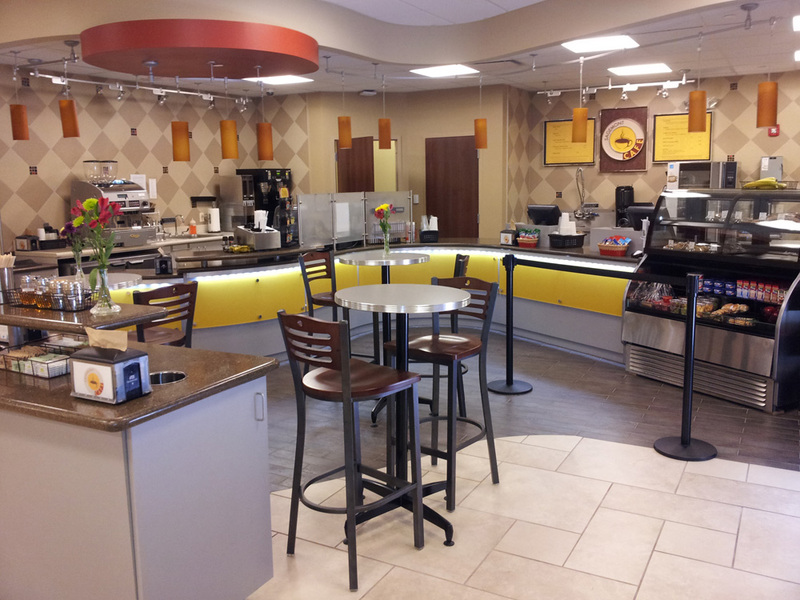 A well planned layout and design brings the café to life and greatly enhances the overall customer experience. 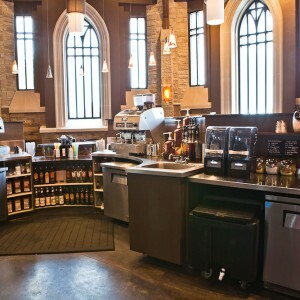 With ProCabinet Solutions as your partner, revenue generation per square foot is optimized.